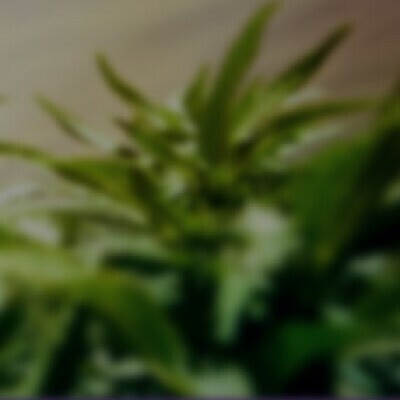 INDICA HYBRID Cruise 201 was grown in our fully licensed, multi-million dollar indoor facility. This strain tested at 22.01% THC from SC Labs. Canndescent perform a 20-day flush cycle to ensure that we bring the flower back to its natural state, free of any residual solvents or nutrients. All flower is hand trimmed off the stem and pre-packaged with a design that consumers will appreciate and build brand loyalty with.